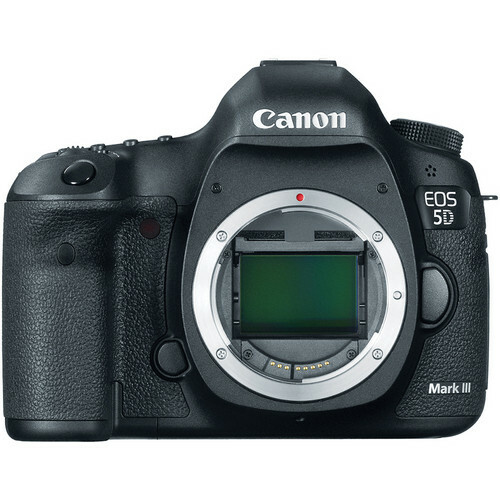 SOSKIphoto/Blog: Save Big on Canon Refurbished Cameras and Lenses! Save Big on Canon Refurbished Cameras and Lenses! If you want to buy a Canon camera or lens but cannot afford to buy new and refuse to buy used, consider buying refurbished directly from Canon. Each refurbished product has been repaired and ships with a 30 day warranty. Not only will you receive a new product with warranty, but you can save up to 30% on select refurbished items. Act fast though, this sale ends March 27, 2013. Click here to check out all of the refurbished deals on Canon now! The camera is wonderful and appears brand new. I am highly pleased with the deal.